One of our members, Ellen Breidenich is a Scentsy rep. She sells the A&M Scentsy warmers and is giving our club 20% back on the purchases. You can pick up an A&M Scentsy from Ellen at the meetings or order from her directly. 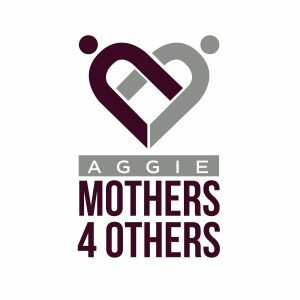 donates to Denton County Aggie Moms Club! From your desktop, go to Your Amazon Smile from the Accounts & Lists menu near the top of any page. From there you can select the option to Change your Charity. Or, from your mobile browser, select Change your Charity from the options at the bottom of the page. For more information about the AmazonSmile program, go to https://smile.amazon.com/about.